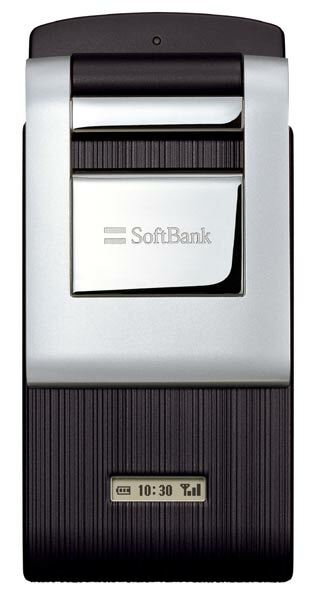 According to a company press-release today SoftBank mobile will release the first handsets branded with it’s corporate logo (replacing Vodafones) starting Sept. 2nd. 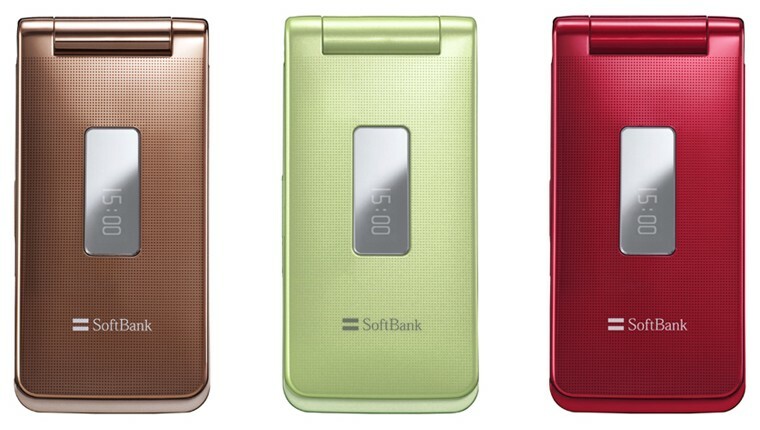 The Sharp 705 series [.jpg image] 3G phones will be limited to 10,000 units and feature the usual specs. with 2 mega-pix. camera, ASV display and bluetooth on-board. They have also released images of the popular 1Seg digital TV enabled 905 model [.jpg image], made by Sharp as well, with the SoftBank logo however no details were provided about it’s availabilty. We have to wonder if SoftBank has plans to announce a new range of handsets in advance of mobile number portability, looming in late October. While they have announced Oct. 1st as the official patch-over from Vodafone date we have not heard any whispers about an agressive campaign — like KDDI earlier this week — to improve (or at very least maintain) customer base in what could become a significant churn cycle over the 2H of their fiscal year. It’s either a calm before the storm or lacking a clear and clever strategy.. impending disaster.